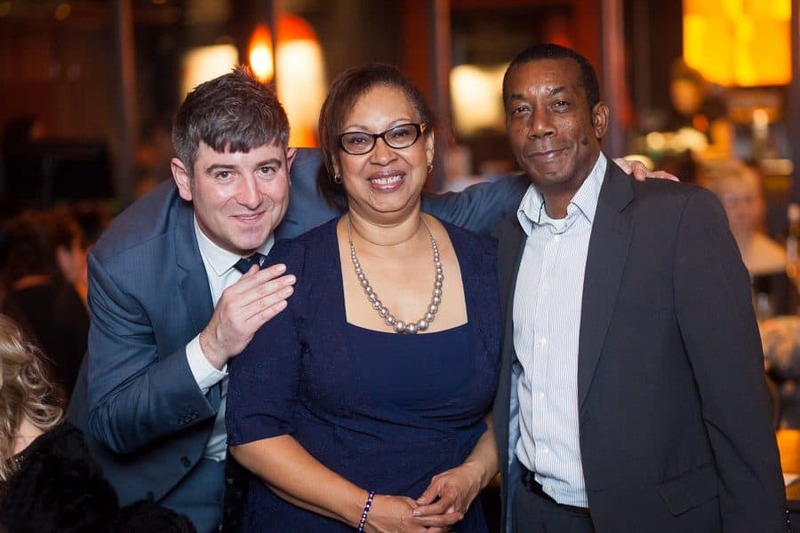 The star-stunned night was held at The Hideaway last Tuesday week and was organised by the Streatham’s Business Improvement District (BID) InStreatham. This was the third business awards, which are held every two years. 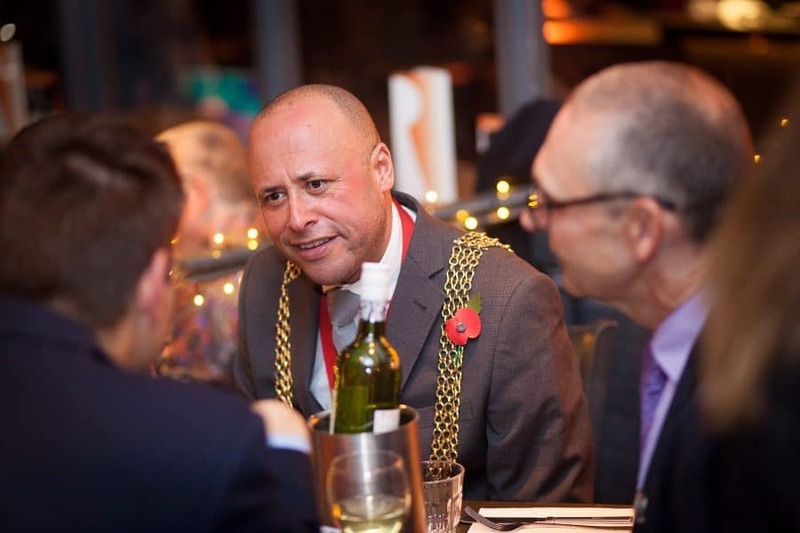 Weekender caught up with Richard to find out more about his favourite local hotspots, setting his sights on Hollywood and hosting the Streatham Business Awards that took place last week. Living in Streatham for most of his life, Richard described his home town as being the bread and butter of South London:“It’s the in between area that brings people from working and middle classes together. Richard saw his fair share of shops come and go in Streatham: “I miss Monsieur Barbers. It closed down but people of my generation and younger would remember it. And, his favourite places to visit in Streatham? “I can’t talk about it much – but, I would like to do more acting in Hollywood in the future,” he explained. 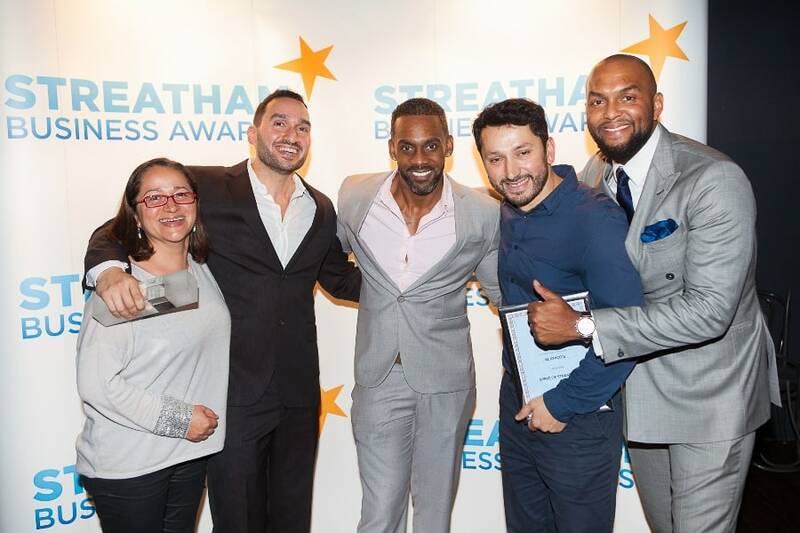 The annual Streatham Business Awards took place last Tuesday October 30th at 05:30pm at the Hideaway. The Streatham Business Improvement District (BID) is dedicated to improving the area. The award ceremony recognises businesses making positive changes to the area. The BID has helped 168 local businesses save money by introducing free business recycle days.